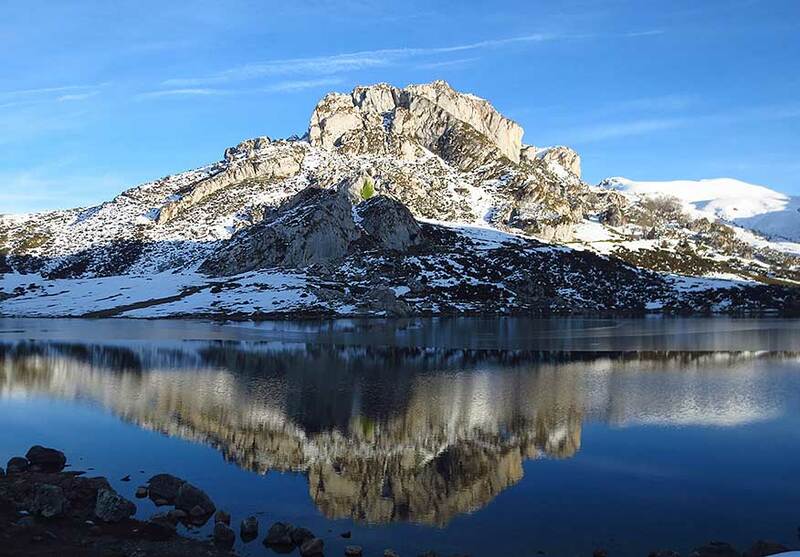 The Picos de Europa is a unique place of great natural, cultural and gastronomic richness that offers a variety of leisure activities amongst nature. Here are the most interesting and incredible places in the Picos de Europa, from the legendary Picu Urriellu to the spectacular Lakes of Covadonga, including of course, the Cares Gorge. Traditional village houses, rural apartments, hotels… All the options for your stay in the Picos. Different means of transport to get to the Picos and how to travel around in the Park. 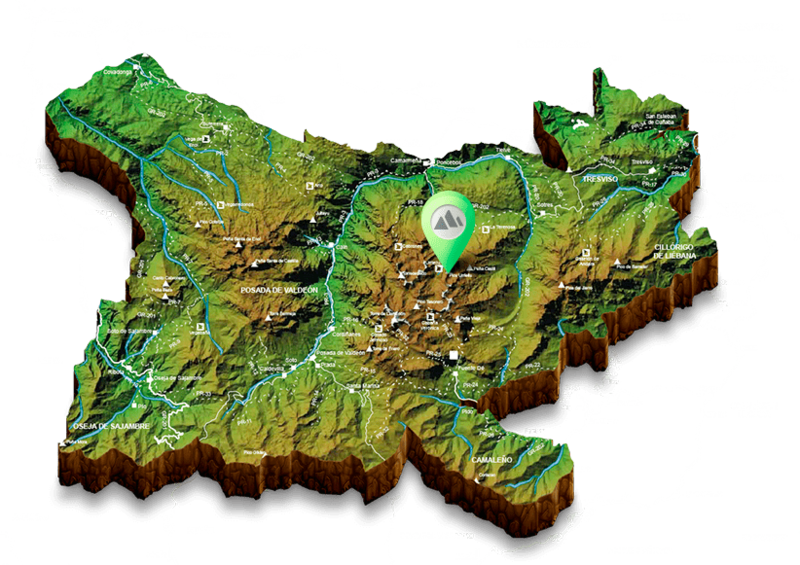 Here are some ideas and useful info on what to do while you stay in the Picos, depending on your interests: hiking or biking, gastronomy, canoeing, 4×4 routes, learning about traditional ways of life, climbing, or activities for children. You’ll receive information, news, and offers related to the Park. Please fill in the following form and we’ll try to get back to you as soon as possible.